Green? Check. Pastels? Check. Rainbow? Check. 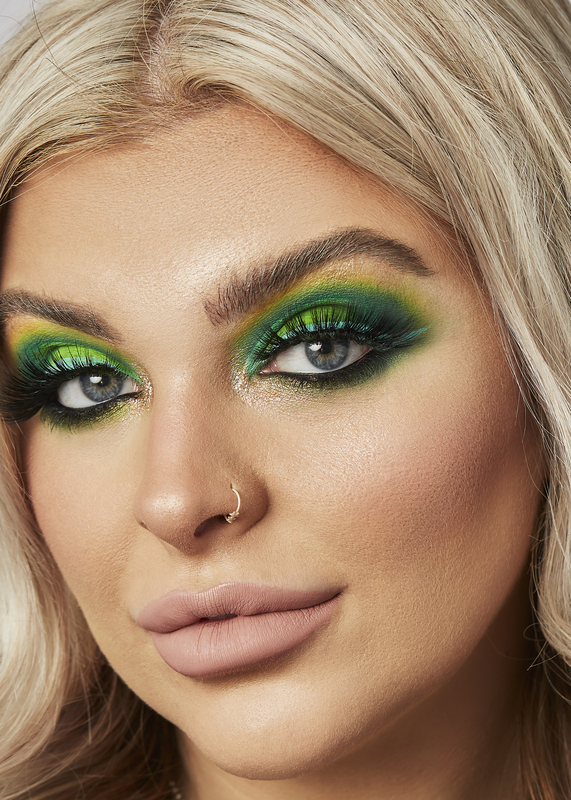 These makeup trends are big news for 2019, and what better time than spring to shake things up and experiment with a new look? 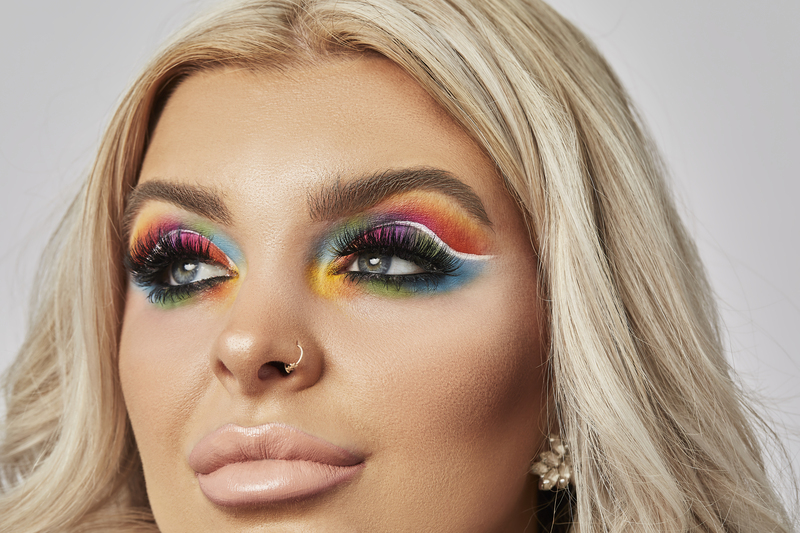 According to our in-house MUA Lucy Harty, here’s exactly how to recreate these Insta-worthy looks, using our very own BEAUTY BAY colour palettes. 1. Brush brows up with a clean spoolie. 2. Apply liquid concealer all over the lid to create an even and adhesive base. 3. Use separate brushes to apply shades to the main part of the eyelid. Apply Pop 6 (Identity 42 Colour Palette) to the beginning and Crease 3 (Identity 42 Colour Palette) in middle. 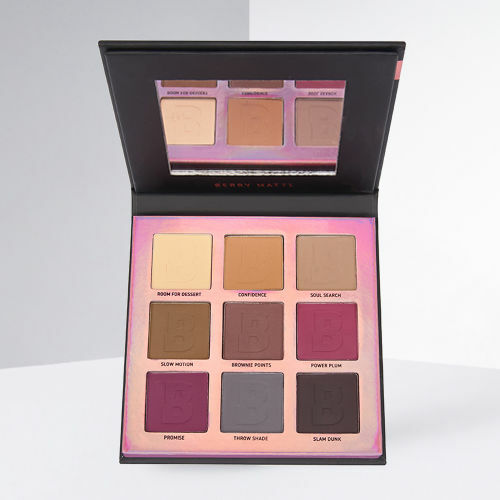 Next apply Promise (EYN Berry Matte 9 Colour Palette) to the middle, then Grannie Smith (EYN Bright 42 Colour Palette) to the outer lid, and Paradise (EYN Bright 42 Colour Palette) to the outer corner. Gently blend together for a gradient effect. 4. Cut the crease with Jeffree Star Cosmetics Velour Liquid Lipstick in Drug Lord, and extend out into a wing. 5. 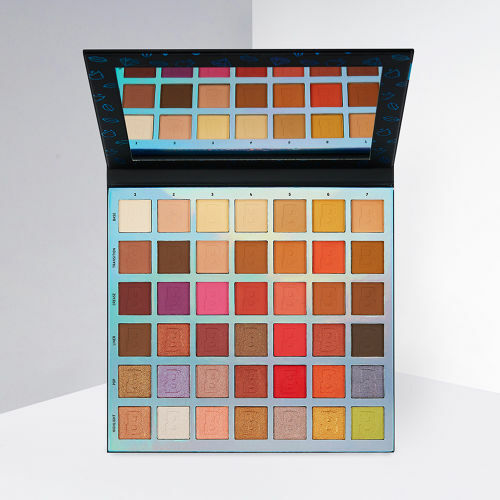 Above the crease, apply Paradise (EYN Bright 42 Colour Palette) to the inner corner, Grannie Smith (EYN Bright 9 Colour Palette) in the middle, Promise (EYN Berry Matte 9 Colour Palette) in middle, Crease 3 (Identity 42 Colour Palette) to the outer corner, and Heatwave (EYN Bright 16 Colour Palette) to the far corner. Gently blend together for a gradient effect. 6. Underneath the lower lashline, apply Pop 6 (Identity 42 Colour Palette) to the inner section, Grannie Smith (EYN Bright 9 Colour Palette) to the middle, and a matte pale blue to the outer section. 7. Trace the lashlines using ZOEVA Soft Kohl Pencil in Noir. 8. 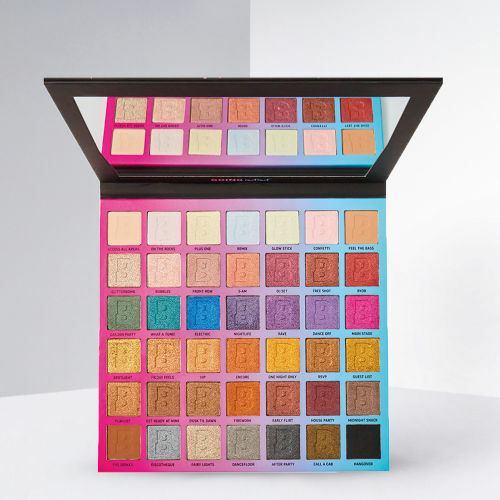 Press Hello Sunshine (EYN Bright 16 Colour Palette) to the inner corner. 3. 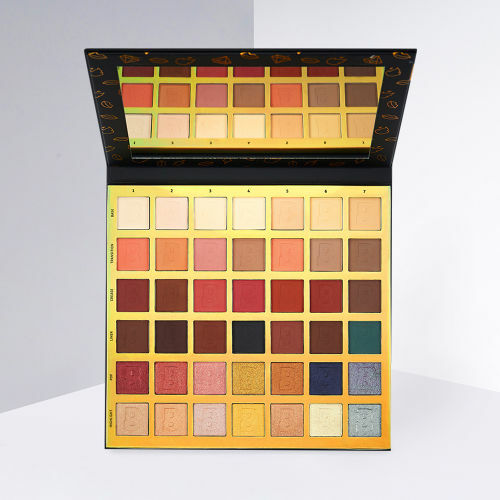 Blend the shade Carpe Diem (EYN Fiery 42 Colour Palette) into the crease. 4. 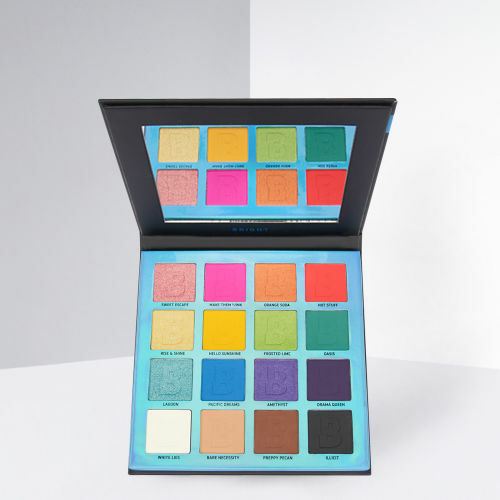 Deepen the crease with Pop 5 (Identity 42 Colour Palette). 5. Cut the crease with Jeffree Star Cosmetics Velour Liquid Lipstick in Drug Lord, and extend out into a wing. 6. Use a flat brush to pack Make Them Wink (EYN Bright 16 Colour Palette) onto the lid and on top of the cut crease. 7. Line the waterline with Jeffree Star Cosmetics Velour Liquid Lipstick in Drug Lord. 8. Trace on top of the waterline with Hello Sunshine (EYN Bright 16 Colour Palette). 9. Blend together Carpe Diem (EYN 42 Fiery Colour Palette) and Pop 6 and Crease 3 (Identity 42 Colour Palette) along the lower lashline. 10. 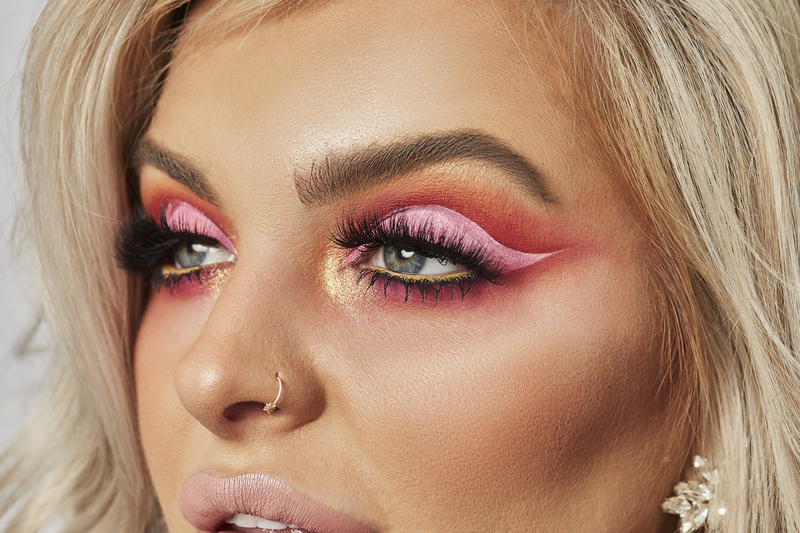 Use your finger to press Jackpot (Bouncy Beam Multi Use Highlighter Palette in Smoulder) into the inner corner of the eyes. 11. Apply mascara and eyelashes. 3. 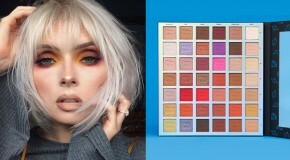 Blend the shade Oasis (EYN Bright 16 Colour Palette) into the crease. 4. Soften the edges of the colour with a clean blending brush. 6. Cut the crease with liquid concealer. 7. 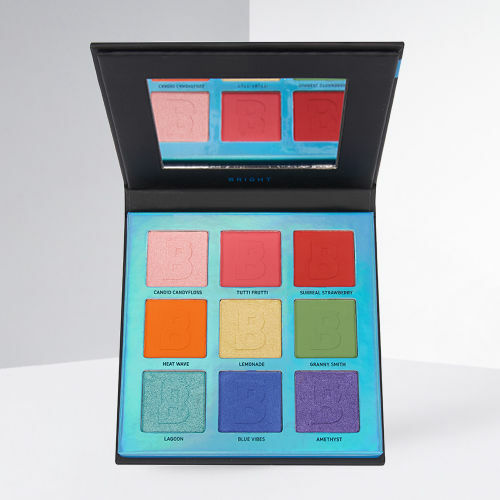 Blend Suva Beauty Hydra FX pigment in Fanny Pack all over the lid. 8. Apply Liner 7 (Evolve 42 Colour Palette) – along the upper lashline and blend out the colour. 9. Trace along the upper lashline with Jeffree Star Cosmetics Velour Liquid Lipstick in Breakfast At Tiffany’s, extending out into a flick. 10. Tightline the lower lashline with ZOEVA Soft Kohl Pencil in Noir. 11. Pat Highlight 7 (Identity 42 Colour Palette) in inner corner underneath eye. 12. Darken the outer corner of the lower lashline using Garden Party from (Going Out Out 42 Colour Palette). 13. Apply mascara and eyelashes. 14. 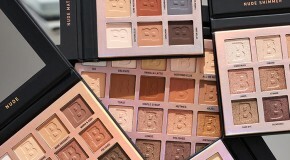 Blend Doll Beauty Pigment in Floss into the inner corner and extend slightly along the lower lashline.